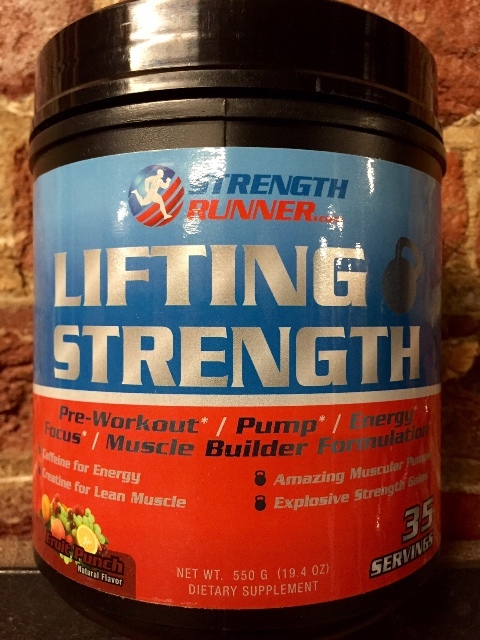 Lift 2 Run, Run 2 Lift! 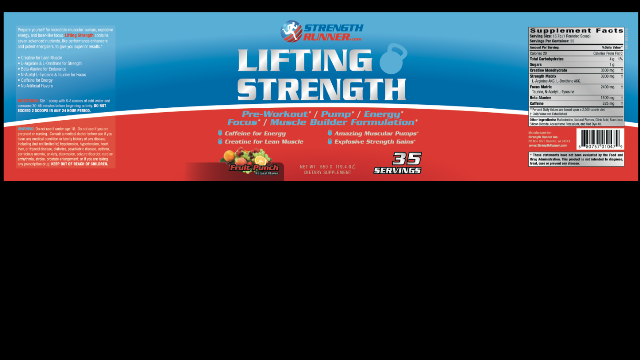 Lifting Strength (fruit punch flavor) Pre-Workout with Caffeine, Beta Alanine, Creatine Monohydrate & more! 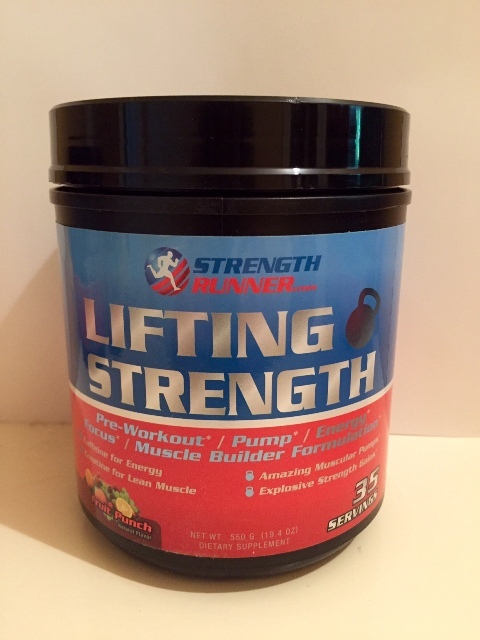 Lifting Strength Pre-Workout with Caffeine, Beta Alanine, Creatine Monohydrate & more!